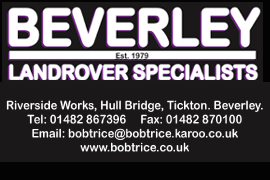 Kate McKee Archives | HU17.net – It’s all about Beverley! Beverley Racecourse is hosting raceday tea parties to help combat loneliness and isolation among older people. 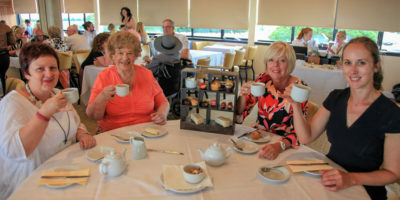 The racecourse has teamed up with Contact the Elderly, a charity which organises monthly tea parties to ease acute loneliness among older people, aged 75 and above, who live on their own. Legendary disco extravaganza Bus Stop is returning to Beverley Racecourse – and this time racegoers can party their way into the weekend! 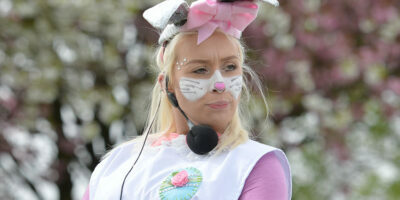 The seventies-themed race night went down a storm when it launched as a midweek attraction last year, but many racegoers said it would have been even better as a weekend event. 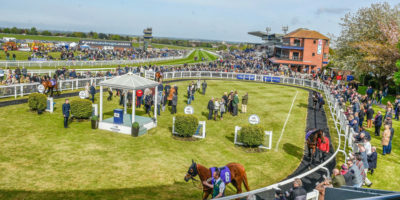 Beverley Racecourse is gearing up for its most prestigious raceday in a successful season which has seen bumper attendances flocking to the picturesque venue. 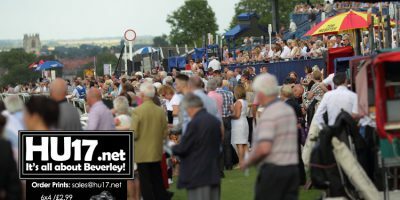 The racecourse is anticipating another great turnout for the Beverley Bullet Raceday on Saturday, September 2 – the last big meeting before the end of the season. Beverley Racecourse have released their fixture list for the new season that gets under way in with The White Rabbit in Easterland Raceday. Between April and September Beverley Racecourse will host 20 fixtures that will be a blend of day time and evening meetings. Beverley Racecourse are celebrating after they scooped a top award for their catering services. Beverley Racecourse’s final meeting of 2014 looks set to be a poignant one as it welcomes the team from Leconfield’s Search & Rescue Squadron to say farewell. Residents and race goers are reminded that a traffic system will be in place from 4pm to cope with the departing traffic. 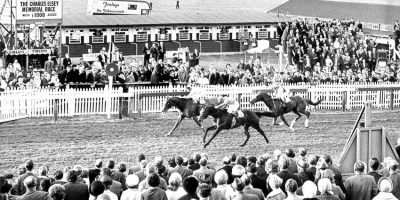 Two of Beverley’s major sporting icons have joined forces for a landmark celebratory event in August as part of a summer-long feast of festivities. Tractor rides, behind the scenes tours and lots more, that is what is on offer today at Beverley Racecourse alongside the horse racing for their Newcomers’ Raceday. 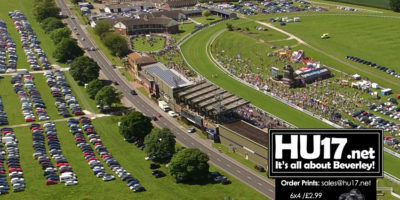 Beverley Racecourse will host its last evening meeting of the season tonight as they host the Go Racing in Yorkshire Summer Festival. 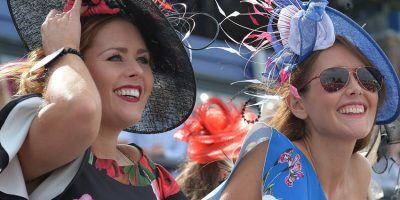 Beverley Racecourse will welcome back the popular themed day ‘A very British Race Day’ on Saturday.